Your brake system plays a crucial role in bringing your vehicle to a safe stop. Two major components of your braking system are the pads and rotors. When you push your brake pedal, the brake pedal pushes a plunger in your vehicles master cylinder, displacing the brake calipers. Your brake calipers surround the top portion of your brake rotors. 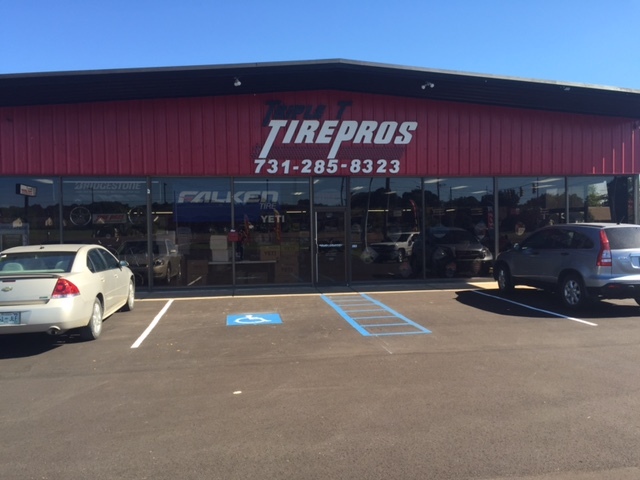 Stop Triple T Tire Today to ensure your Brake System is working properly. 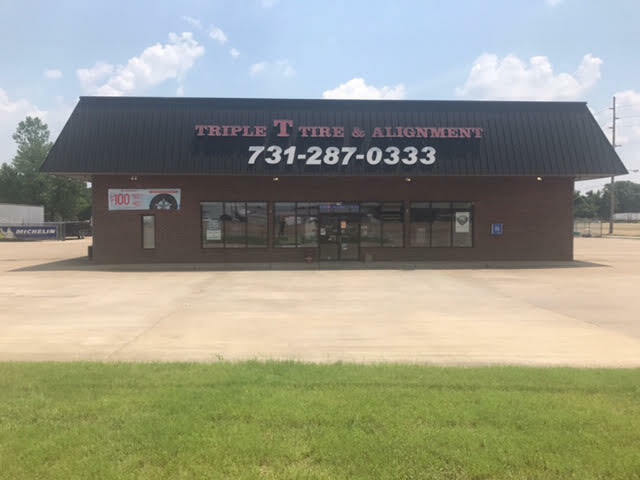 At Triple T Tire no appointment is Necessary for an Oil Change. Your engine's oil helps absorb heat from the engine and lubricates moving metal parts. Changing your vehicle’s oil is one of the most important things you can do to promote maximum vehicle performance. As you drive, the oil pump circulates oil within your engine and the oil filter catches the deposits that build up. 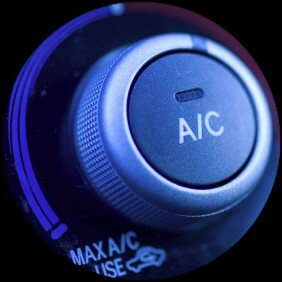 Properly maintained heating and air conditioning systems will keep you comfortable all the way to your destination. When your air conditioning system breaks down your refrigerant leaks, Refrigerant is harmful to the environment and is harmful to your vehicle. 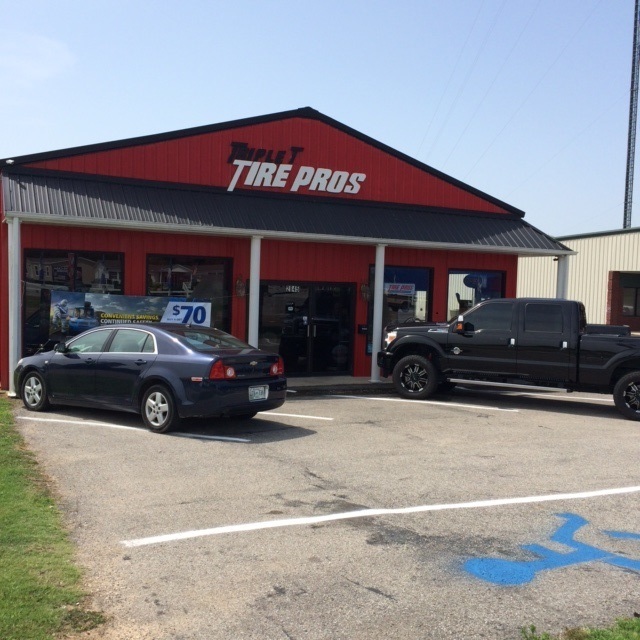 Getting your air conditioner serviced at Triple T Tire will save you money and time down the road.